Union J announce their new single ‘Carry You’! Union J have finally announced the name and release date for their new single! It’s been about 4 months since the guys got voted off the X Factor and we’ve been waiting to hear their stuff. The song’s called ‘Carry You’ and it’ll be out on 2nd June! Some of the people that helped write this track have worked with One Direction before so it should sound amazing! Do you think Union J have what it takes to be as good as One Direction? Let us know in the comment box below! 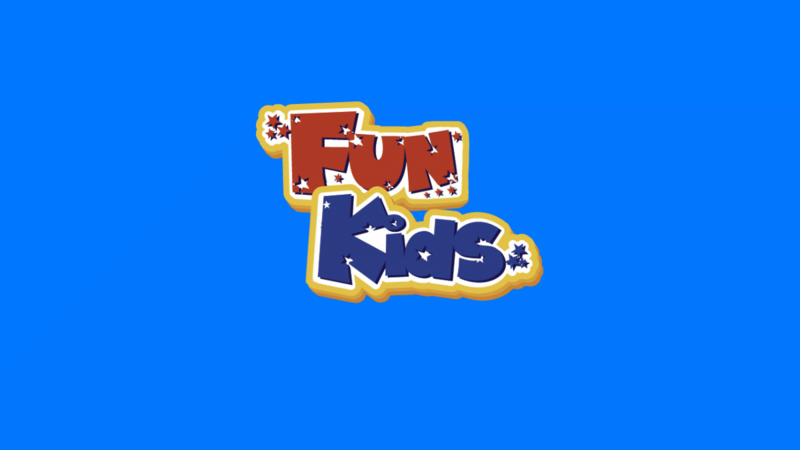 We’ll be playing it as soon as we can on Fun Kids so keep an ear out for it on DAB Digtal Radio in London and online across the UK! Click here to listen! i dont like union j! 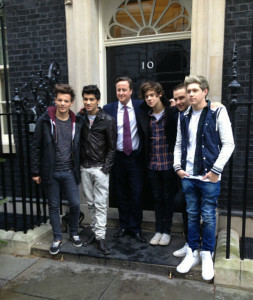 they’re trying to act like one direction but they will never be like them! I LUV JAMES ARTHUR! i don’t like union j becuase they act like a monkey and i like little mix how ya doing song not union j !! UNION J ARE AMAZING MUCH BETTER THAN SOME AND THEY WILL DO SO WELL IN LIFE! BEFORE YOU KNOW IT YOU’LL ALL BE LISTENING TO THEM! !